Let me tell you what's unique about your device. Basic web browser configuration information has long been collected by web analytics services in an effort to accurately measure real human web traffic and discount various forms of click fraud. With the assistance of client-side scripting languages, collection of much more esoteric parameters is possible . Assimilation of such information into a single string comprises a device fingerprint. In 2010, EFF measured at least 18.1 bits of entropy possible from browser fingerprinting,  but that was before the advancements of canvas fingerprinting, which claims to add another 5.7 bits. Prior to early 2017, device fingerprinting was limited to single browsers. If a user switched browsers regularly, fingerprinting could not be used to link the user to these browsers . 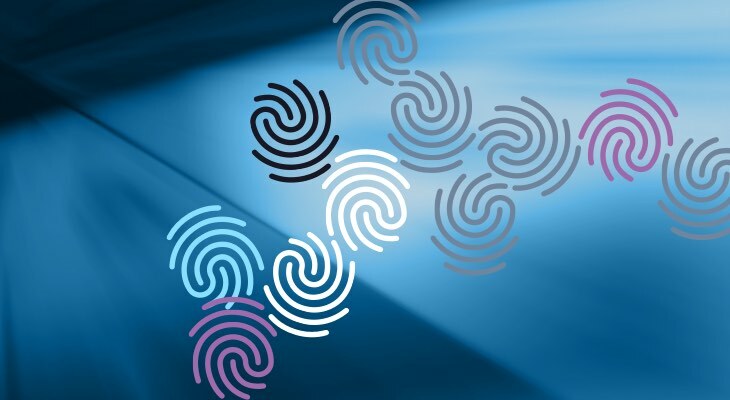 A cross browser fingerprinting method has been published  which allows tracking of a user across multiple browsers on the same device. EFF: How Unique Is Your Web Browser?